This week, comedian/writer/actor/producer/nerd Dana Gould joins us to talk Star Trek and Planet of the Apes and the state of television and his television show – Stan Against Evil. He’s got a podcast as well! And you should listen to it! 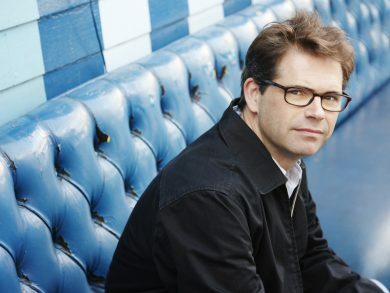 It’s The Dana Gould Hour – “Free! And worth it.” Much fun to be had on this week’s Mission Log Live!